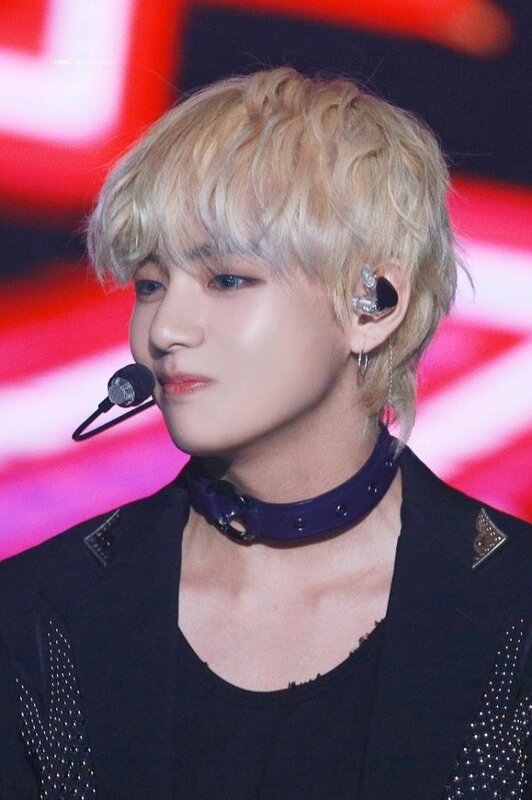 Netizens are raving about Jungkook's new hair color. 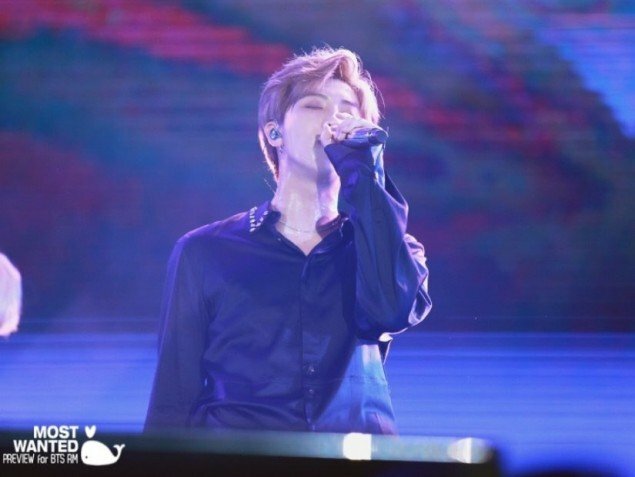 On June 22 KST, BTS was part of the lineup at 'Lotte Duty Free Family Festival'. 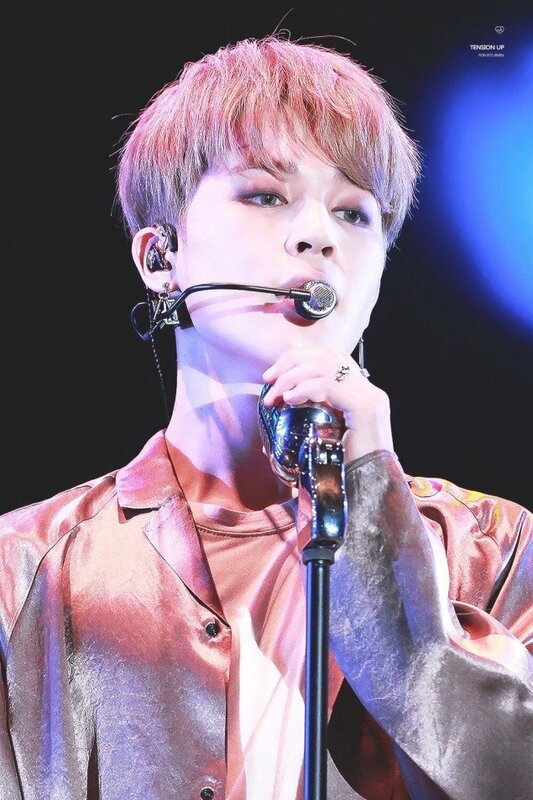 During the festival, one of the most striking aspects about the boys' visuals was none other than Jungkook's hair color. 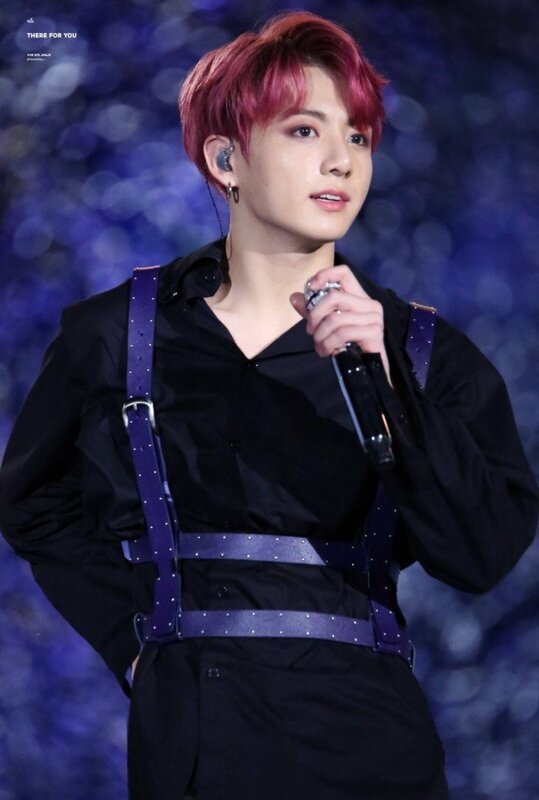 Dyed completely in reddish purple, this wine-colored shade of Jungkook's hair had netizens search and upload various photos on their social media. On Chinese Weibo, the search engine for "red hair" ranked at #43, while on South Korean Twitter, the word "Red Hair" trended at rank #3. Meanwhile, on Philippine Twitter, "Jungkook" ranked at #1, "#BTSxLotteFamilyConcert" at #2, and "Jeongkook" at #4. 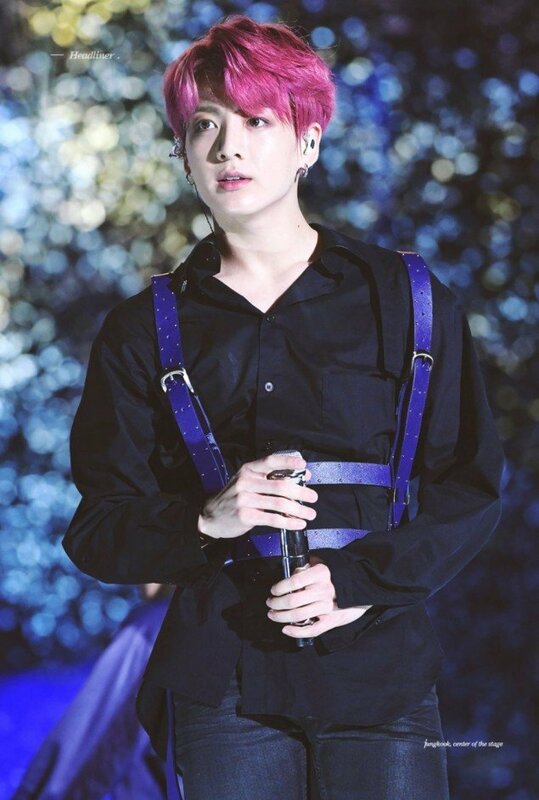 Some netizens also shared that this look of Jungkook reminded them of the anime character Ayato Kirishima from 'Tokyo Ghoul', saying that "Jungkook is the human version of Ayato". In reaction to the heaps of photos, netizens in general commented, "The feel of his visuals is amazing", "This is so, so new; I can't believe he looks so good with reddish hair!" 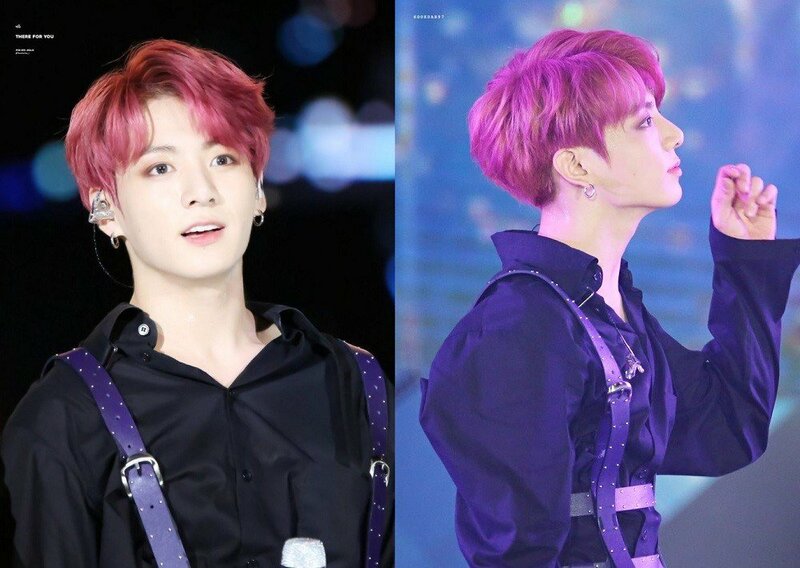 Not only Jungkook, but the hair colors of other members as well. 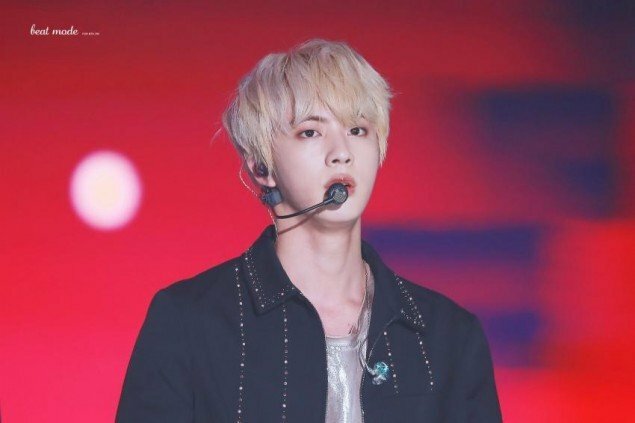 Having caught the attention of many global fans, their hairdos from the event are considered as one of the most dazzling styles on the boys recently. 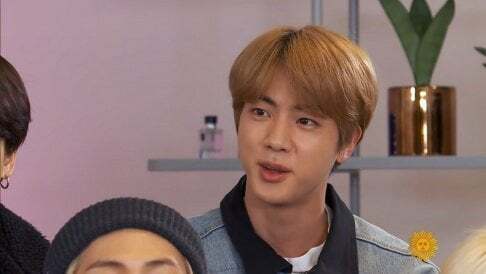 What do you think of their individual hairstyles?